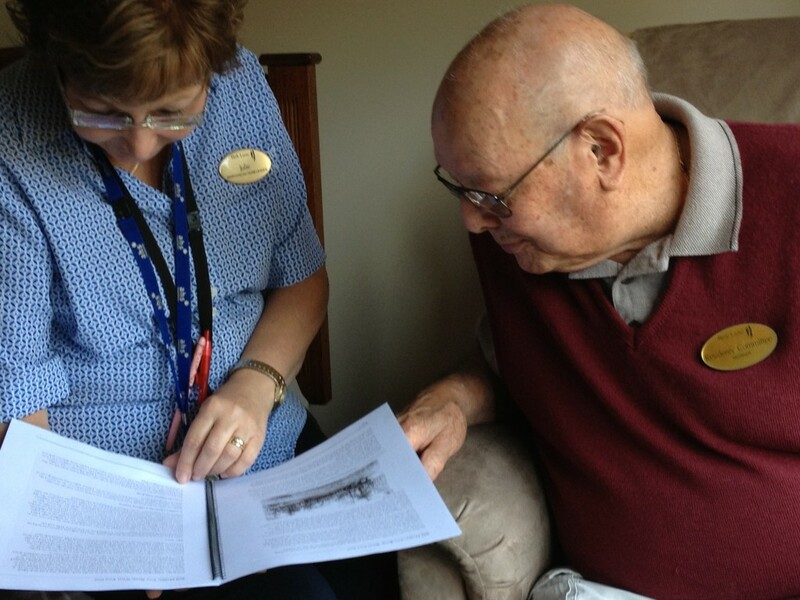 Beyond Words helps to create a real sense of community within the home, with residents feeling more valued and aged care staff may be given the opportunity with the client’s consent to develop greater insight into their lives. I have found it to be a truly empowering experience for our residents, and we get to celebrate them while they are still with us, rather than at their funeral. It has helped to take away the barriers, the titles and the labels. and to show us who our everyday heroes are. Our heroes are right in front of us – down the hallway, up the stairs! As staff members, we have been very privileged to be able to read these stories (on invitation) and learn details about our residents that may never have come to life without this program. Instead of the information provided from family members on admission, we now know details that the residents themselves deem to be significant in their lives! 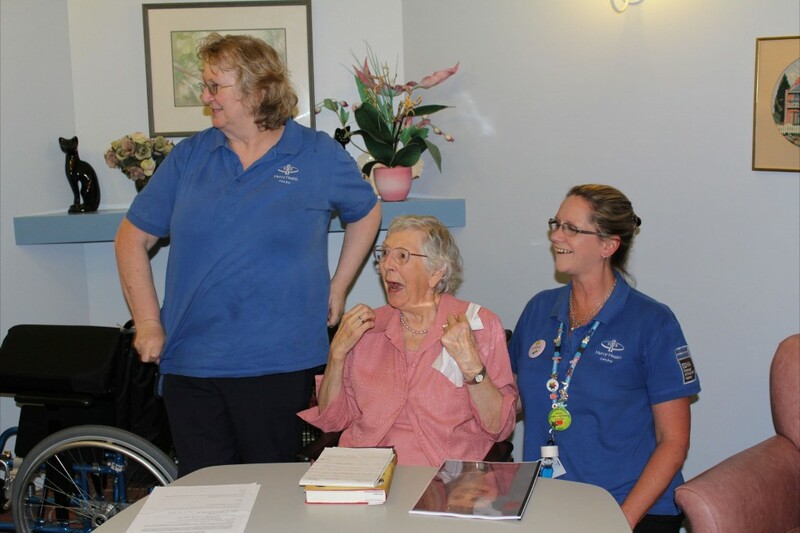 Our residents who have participated in the program have had a positive experience and often talk to the staff and other residents about how they have a book about their life story…. (Making the others quite envious). 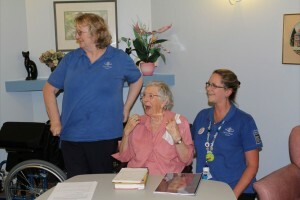 One resident during her presentation said she felt so important and loved people listening to her tell her story. Biography Program © 2014. All Rights Reserved.